This book provides a comprehensive overview of power electronic converters (DC / DC, DC / AC, AC / DC and AC / AC) conventionally used in industrial and transportation applications, specifically for the supply of electric machines with variable speed drop off window. From the perspective of design and sizing, this book presents the different functions encountered in a modular way for power electronics. Power Converters and Their Control details less traditional topics such as matrix converters and multilevel converters. 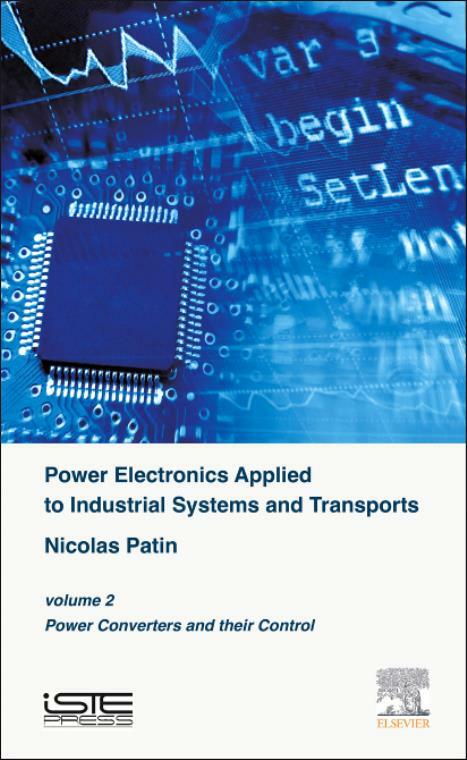 This book also features a case study design of an industrial controller, which is a synthesis (except the AC / AC direct conversion) of the study subjects, including sizing associated passive components. Nicolas Patin's research activities are based around PWM inverter circuits (electric and hybrid vehicles) and the aging of electrolytic capacitors.